As we all know iOS 12 is floated with large applications which are quite useful and beneficial for the users in every term. 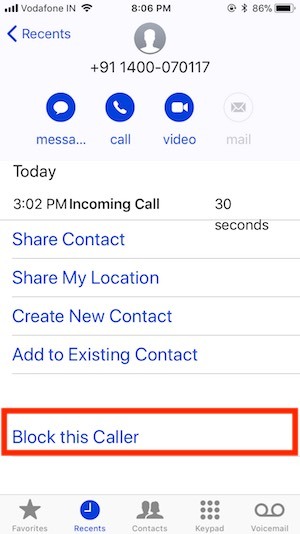 One of the noticeable functions in iOS 12 is block spam Phone calls using third-party applications or Without Application which you may already use in previous iOS version. So now the iPhone users can prevent from spam and flag suspected numbers, telemarketing calls or robot calls which you don’t want to receive anytime cause callers aim is to do spoofing with you. Truecaller is a #1 call blocking, and identification app provides an overall service against spam calls and fraud calls to filter and block. It can detect the call before you pick up that call and if it is spam call, then it automatically denies the call. 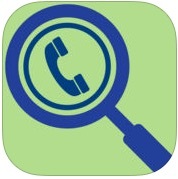 If you want to find the Id of the unknown number, then you can easily get it from this app. And you will get essential features at free of cost, and for premium features, you have to subscribe packages. when you receive a call or missed call then you can call back on that number with anonymous ID. It allows you to look up at contact name and identity. It also identifies prank calls, telemarketers, scam callers and many more things which are harmful to you. 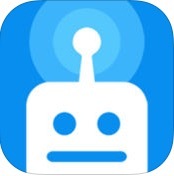 The function which differs Nomorobo from other similar apps is that it can detect the robot calls and denied it. For the demo, you will get 30 days service free, and after that, you have to pay $1.99/month to get the best of it. Hiya: it is the best app because it gives you integrated protection against scam calls, robot calls and any other fraud calls without any cost. You can download it from Athe pp Store to live life without stress. Like other apps, it also has the ability to prevent you and your device from telemarketers calls or robot calls or any anti-social calls. You can get this application from the App Store for free. This community has a vast collection of telephone numbers of telemarketers and spam calls so it can quickly determine the contact number and denies the inappropriate calls directly with a just small investment of $1.99/month and you can also take a trial of 7 days free of cost. 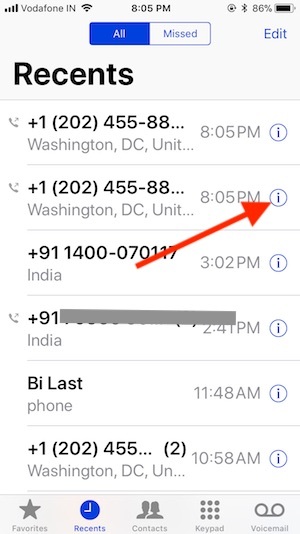 Let’s take an example, how you can enable this app to stop spam calls on iOS 12/ iOS 11. We are taking Hiya app which is the same category of the app and is available in App Store at free of cost and works great with iOS 12 and Earlier iOS. Step 2: launch Hiya App on your iDevice. Step 5: after that, they will send you a code on the registered mobile number, which you have to enter the app for confirmation. 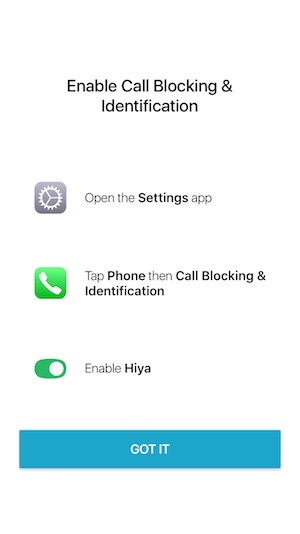 Step 6: to give final configuration, launch the settings and open the Hiya preference and tap on configure to stop spam or scam calls on your device. After a lot of this activity, a few more steps are there which you have to follow for final setup. Step 2: open the call blocking and identification and turn on Hiya. That’s all you need to do. 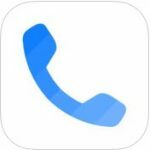 Hopefully, this App will be helpful to you in stopping scam or spam calls on iPad or iPhone which is upgraded to iOS 11 and hence you can concentrate entirely on your work. 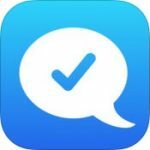 Rather than third-party application, iPhone has a default feature that will help you to block saved contacts or Unsaved – No Caller ID which will stop the service from receiving calls, messages or FaceTime for a particular contact. And Create a spam list and unblock any time. 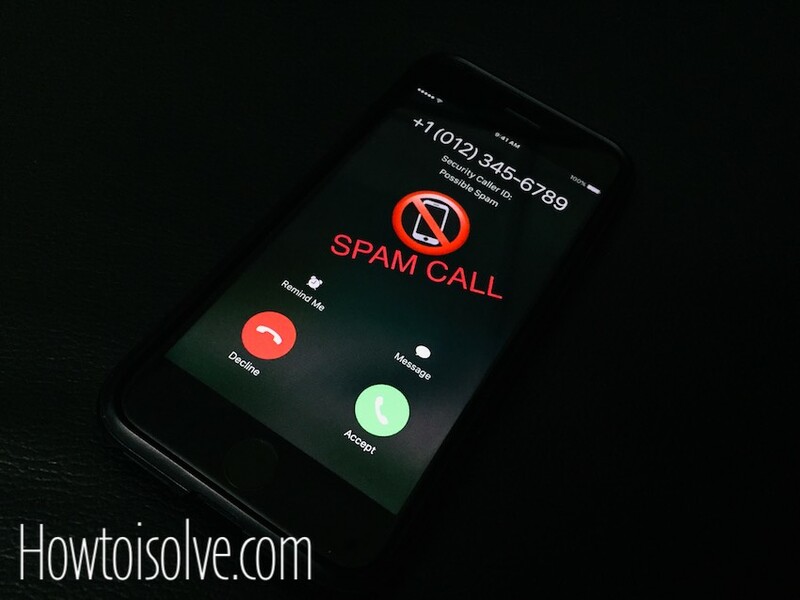 If you’re receiving spam calls from no caller ID or unsaved number you can easily block that unknown numbers within minutes by following this procedure. Step 2: Tap on the unsaved contact, And Tap on the (i) icon. Step 3: Scroll down and click on Block, this caller. 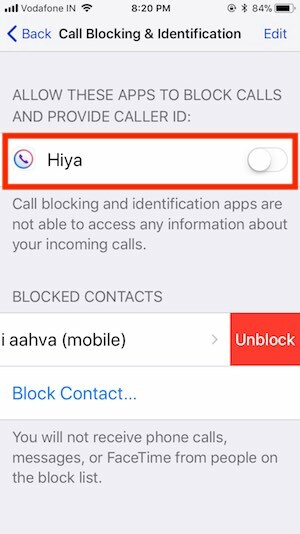 If you want to unblock the contact, then follow the similar steps and tap on unblock. Note: To see the contact which you have blocked you can approach settings, and open the Phone then click on Call Blocking and Identification and there, all the blocked contacts will be visible whether they are saved or unsaved. 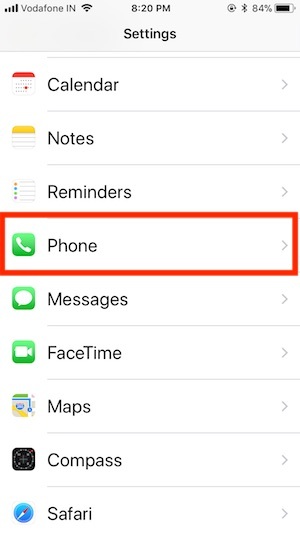 By following these procedures, you can block all the calls, Facetime and messages of a particular contact using default service on iOS 12. Step #2: search Phone and open it. 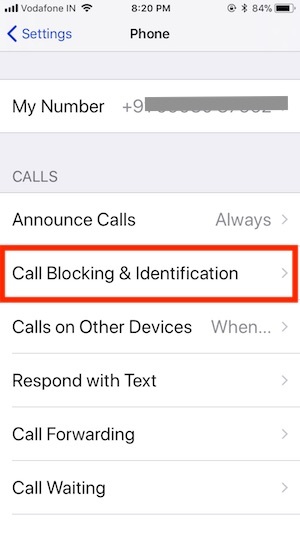 Step #3: Next up, tap on Call Blocking and Identification, there you can add contact which you want to block. Step #1: Open up Settings and find Phone. Step #2: Tap on Call Blocking and Identification then unblock the contact from there. Now, Swipe finger left on contacts and Tap on Delete. Use above tips anytime to prevent from unknown, or Fraud/Spam calls coming on your iPhone. 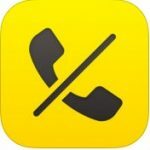 You guys share your experience related which call blocking, and identification app is better to use for iPhone. You can also write to us if ever phone call blocking and identification not working correctly.